Please read this policy carefully. This is the Refund Policy of Bet On Draws. 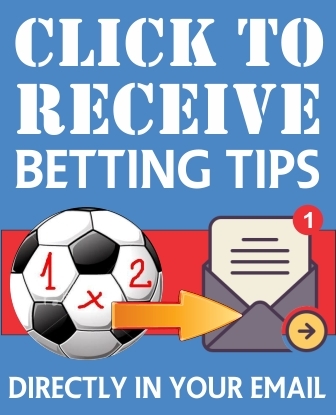 We do not issue refunds for betting tips once the order is confirmed and we commenced sending out of tips to subscribers. 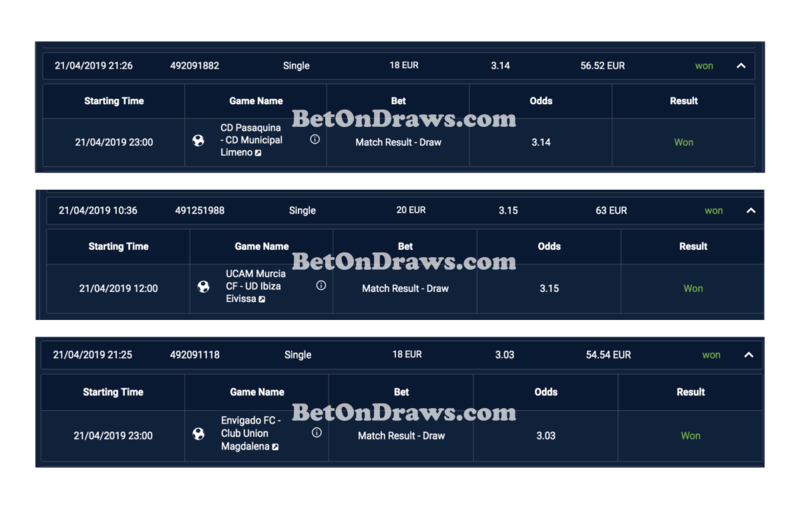 Bet On Draws is a Full Time Draw Prediction Site that predicts football matches correctly. 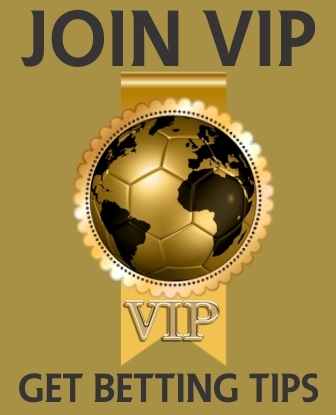 Our Draw Betting Tips & Soccer Predictions used for Soccer Betting, earns profits due to high hot odds. Copyright © 2018-2019 BetOnDraws.com All rights reserved.